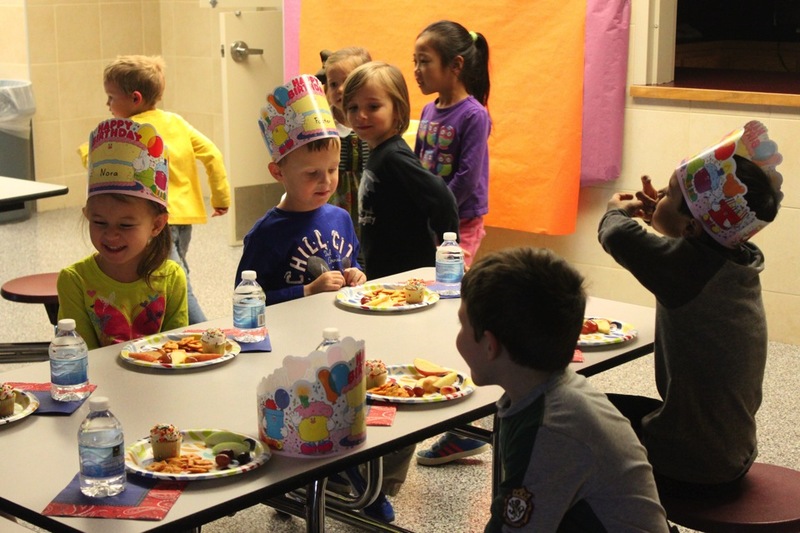 We had Foster’s school Birthday party on Wednesday, November 19th. 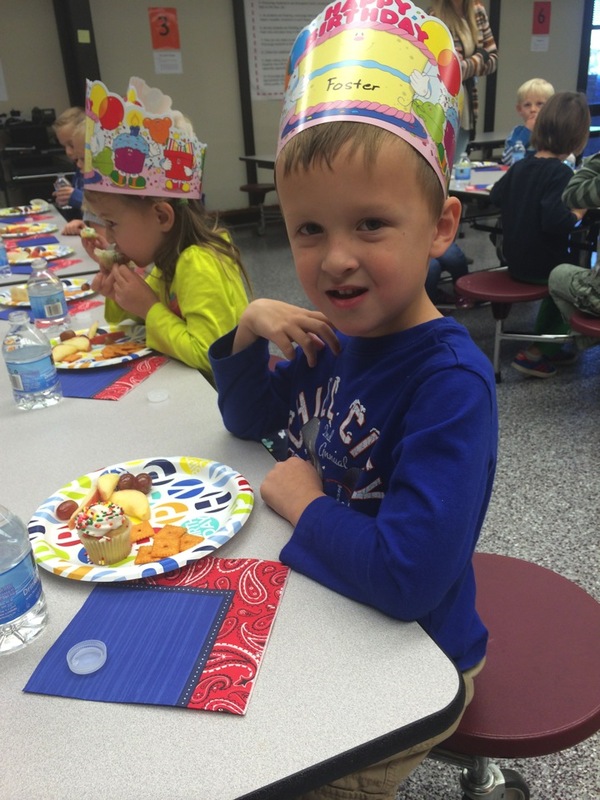 His teacher celebrates monthly Birthdays on one date each month. 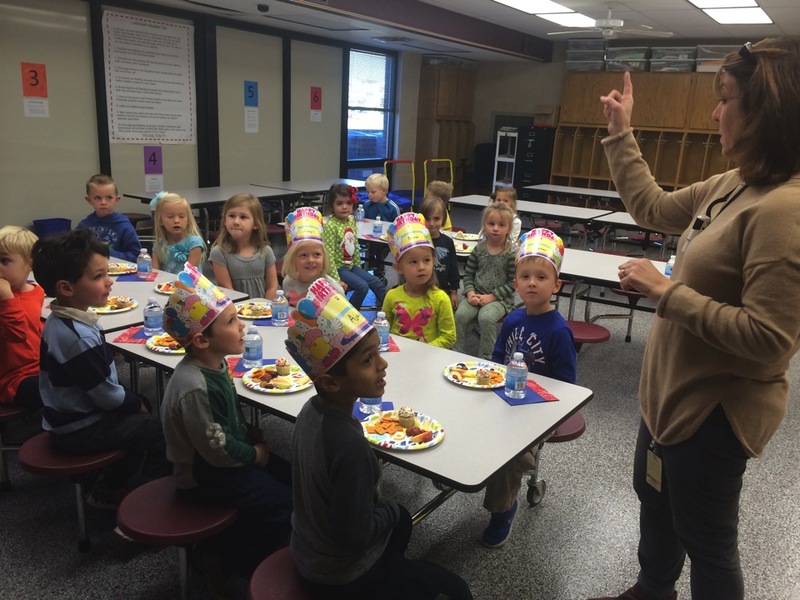 November just happens to be the most popular Birthday month in their class- they have FIVE November Birthdays, out of 20 students! 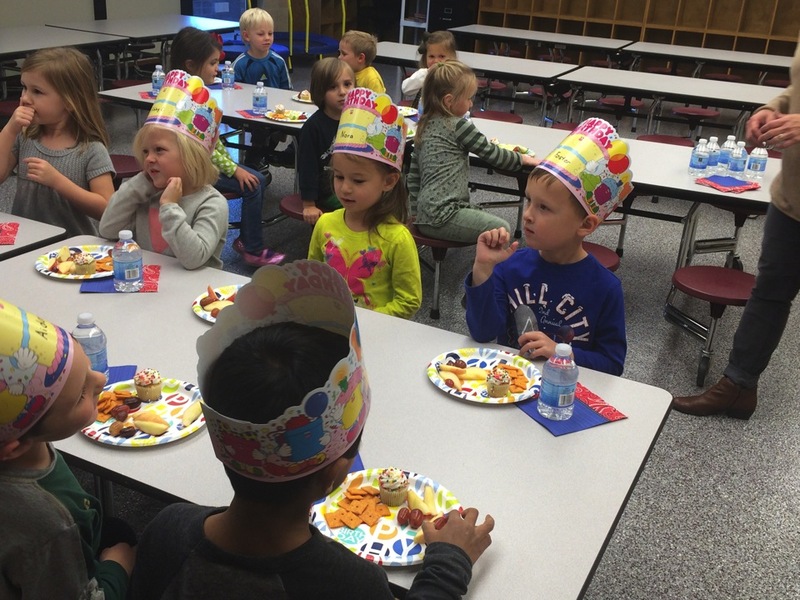 He has such a sweet little class, they were all so excited to celebrate with cupcakes and snacks. 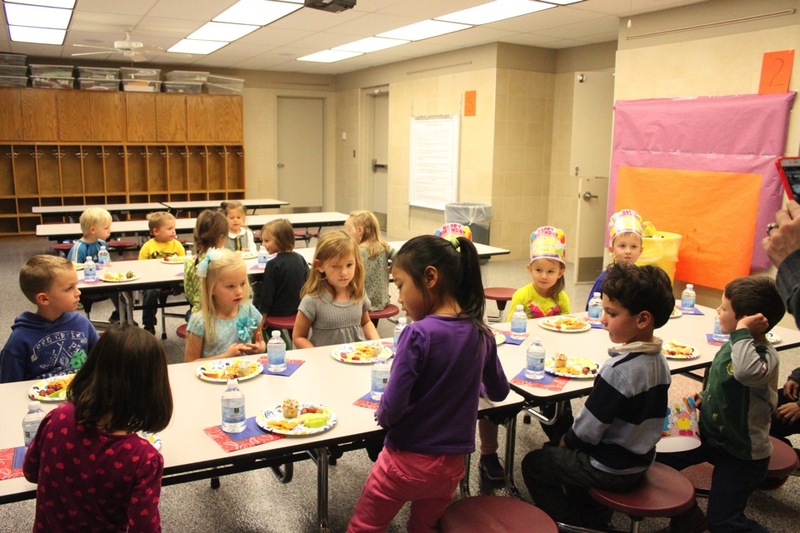 We absolutely love Mrs. Bradshaw. 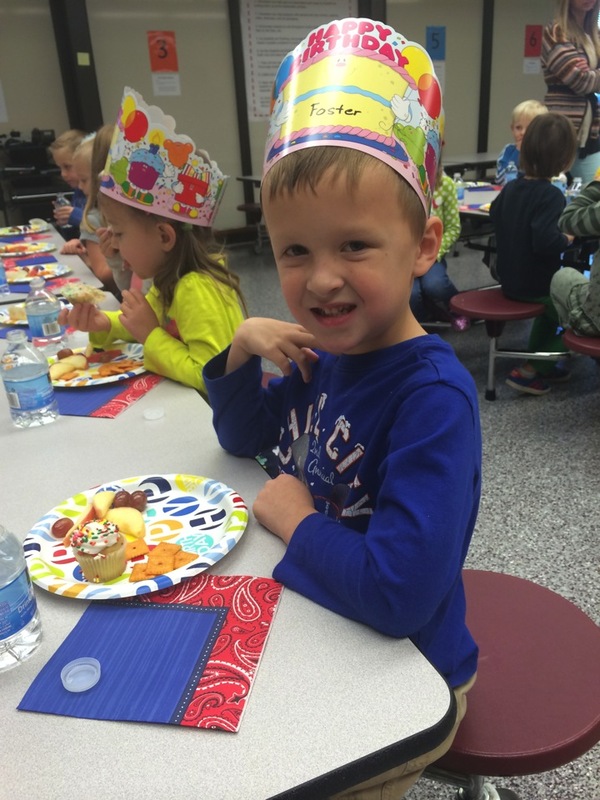 Foster is an awesome 5 year old grandson! So proud of him!